Keeping cats physically active and mentally stimulated are essential to good feline care. Active cats are healthier and less apt to get into trouble due to boredom. 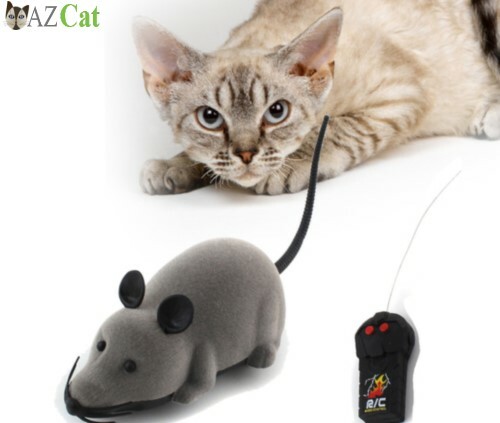 Each cat will choose his or her favorite toys; here are some of the best toys for cats! 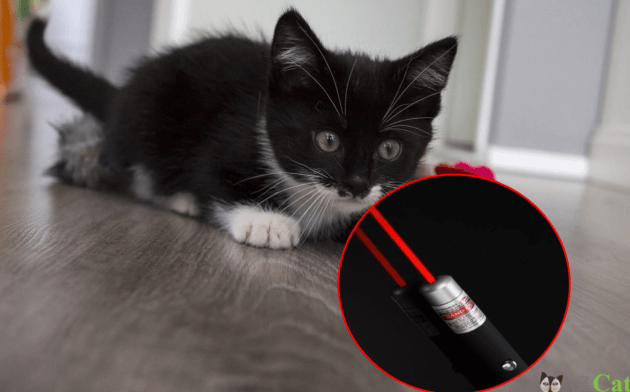 This toy flashes a red laser dot that you can move around the room. Some include an automatic movement feature and timer. 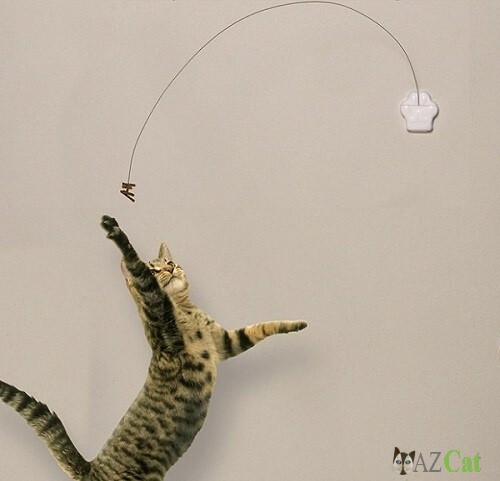 Cats have a blast trying to catch the red dot! Why do Cat Like This Toy? Because the feline curiosity and chase movement things desire to make them chase the little red dot which this teaser wand reflects in the ground, so no matter what kind of cat will fall into crazy in front of this toy. Important note: NEVER shine a laser light shine directly into your pet’s eyes. Package includes: 1 x Multifunction LED light pen. 1 x USB mini Charging Cable. Extra long 33 inch wand made of durable, non-toxic, indestructible, carbon fiber. 3 interchangeable attachments included so you can change up the action. Adjustable Wrist Strap. Lightweight and Breathable. For cats who may be tempted to eat the string of the Da Bird, the Swizzle Bird has no exposed strings or metal pieces. The Swizzle Bird Teaser is perfect for fun, interactive play and a great way to strengthen the bond between you and your cat. 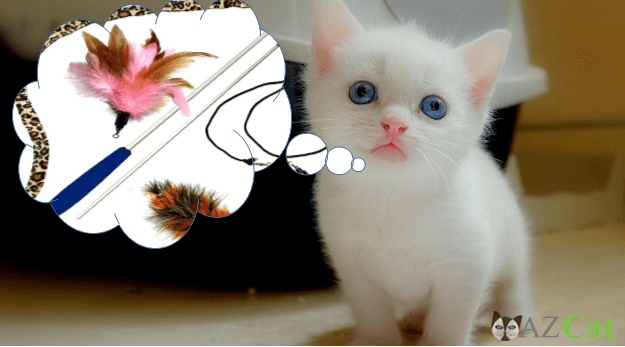 Buy Swizzle Bird Cat Toy today! Measures 35 inches long with 17-inch handle. Give kitty play a balled up sock; throw it playfully or lightly bat kitty with it. Toss a ping pong ball into a clean, dry bathtub and watch the fun unfold! Kitties love to chase children’s bubbles; check pet supplies stores for catnip-scented ones! Throw wadded up paper balls up and down stairs for kitty to chase. 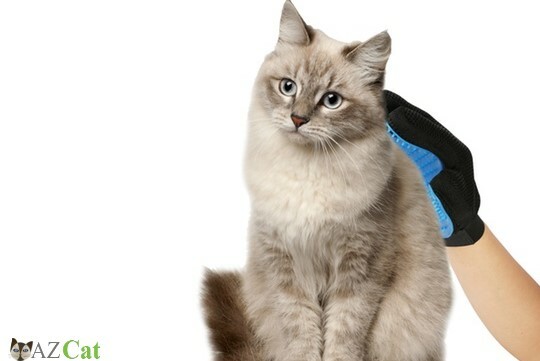 Attach a shoelace or other piece of rope to a box and take kitty for a “sled” ride along the carpet. Toss small balled up pieces of paper into a shoebox and let kitty have fun intercepting and blocking your shots! Let kitty help arrange the bed covers. Slip your arm underneath and let kitty “hunt” the lump and wiggling fingers. I was very much unaware of the cat toys available in the market. My kitten always played with my cat ear phones and petty things like that. I found this information about cat toys very helpful. Especially the laser light is one interesting toy to play with.